Hand built effects pedals from Luton's quaint industrial heartland in England. Pedals are made to order and built to last. 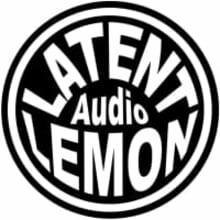 Latent Lemon Audio was founded in 1998 when I became a freelance sound engineer/producer. I have been into electronics and building fx a lot longer though! 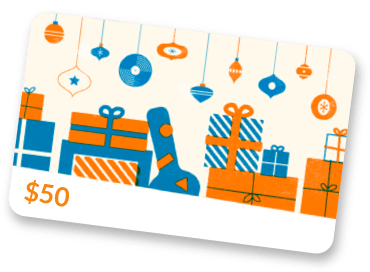 Thanks for looking and if you have any queries please do get in touch.